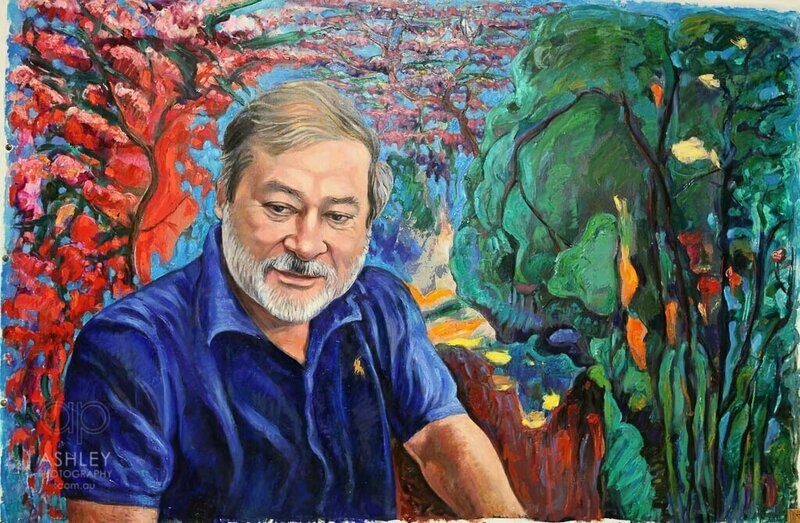 We have just updated artist Alex Nemirovsky’s website with his latest 2016 portrait commissions including a large scale work of the Malaysian Sultan of Johor. The private commission will be hung in one of the Sultan’s palaces. We developed Alex’s branding and website some years back in addition to portraiture and art reproduction photography services. Our congratulations go to Alex on his latest stunning work.